This isn’t really a story about a man. It’s about what his life was allowed to mean. Remember that. 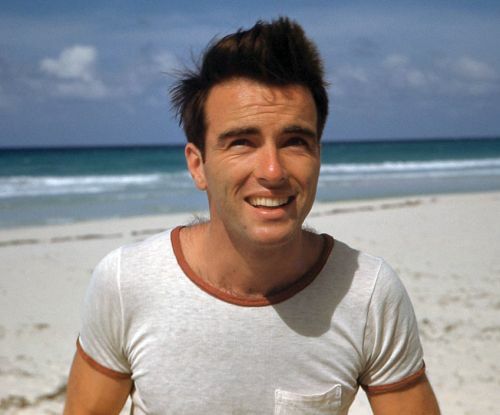 So begins Making Montgomery Clift, a new documentary about the acclaimed star of A Place in the Sun and From Here to Eternity. Despite a stellar career on stage and screen, Clift has come to be remembered less as a fine actor and more as the embodiment of Hollywood tragedy. It’s an image that directors Hillary Demmon and Robert Clift seek to challenge. For the latter, it’s personal: He’s Montgomery’s nephew, born eight years after his famous uncle’s death. 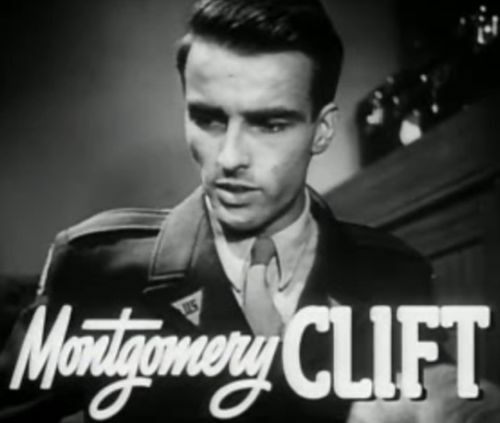 The younger Clift serves the added role of narrator, voicing his journey to discover who the late actor really was, in contrast to what so many others have made him out to be. With a man of such conflicted legacy, one can at least fall back on the basics. He was born Edward Montgomery Clift on October 17, 1920. “Monty,” as he was often known, hit the stage early in his youth, though he took his time reaching the silver screen. (He was 28 when he starred in his first film, 1948’s Red River.) Over a career that spanned three decades, Clift acted in almost 20 features before his sudden death at age 45. Clift certainly left behind a fine professional legacy. He received four Oscar nominations for his celebrated (and often somber) performances, the first being in 1949’s The Search and the last in 1961’s Judgment at Nuremberg. But he was just as famous for the roles in films he turned down, notably Sunset Boulevard, East of Eden, and On the Waterfront. That’s a hell of a career to be remembered by. Luckily, Robert Clift and Hillary Demmon have a rich assortment of historical material to count upon in their counter-narrative. They include interviews with Monty’s intimates, such as the late Jack Larson, best-known as Jimmy Olsen in the 1950s Superman TV show; Judy Balaban, actress and daughter of Paramount president Barney Balaban; and Lorenzo James, a longtime companion and confidante of the actor. The filmmakers even interview Patricia Bosworth, which brings about a fascinating dynamic. Bosworth is, Robert concedes, his family’s de facto historian. 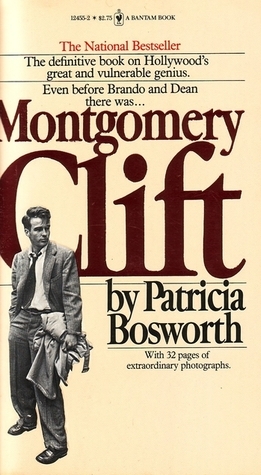 Indeed, Bosworth’s biography shows incredible research on the Clift genealogy. However, that research doesn’t discount the painful, almost casual, claims against Monty – most notoriously an alleged arrest for solicitation of a “young boy.” That claim is especially tough, not only in light of recent scandals in Hollywood, but that it occurred around the time he starred in The Search. In that film, Clift assumes the role of an American serviceman who cares for a young boy in war-torn Europe. Robert Clift finds discrepancies in Bosworth’s research, though he’s never able to disprove the allegation. His argument is one of semantics: Bosworth must have mistaken a “young boy” for a “young man.” As evidence, he refers to an old interview with Robert La Guardia, who uses the term “young boy” before clarifying he means a young adult man. It’s unconvincing. The filmmakers would have done more justice to their cause by questioning Bosworth outright. Instead, the film proceeds to look at overall homophobia in the era, leaving a stigmatizing allegation still in place. The film makes for comprehensive storytelling, albeit one with a lengthy tangent. That tangent is a sort of mini-bio devoted to Brooks. 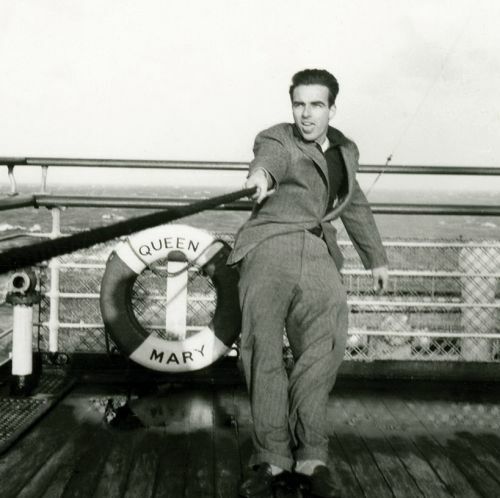 Robert looks at his father’s service in the Second World War, obsession with record-keeping, and crusade to heal Monty’s reputation. The whole chapter conveys the painful reverberation of Monty’s stained epilogue. Brooks wanted Monty’s life defined by his work, not by salacious hearsay. Hearing Brooks’s agony in his audio diaries, one can’t help but see the tangent as Robert Clift’s attempt to finish the job his father began. That vision of Monty is the antithesis of Robert’s. Easton, like so many writers before him, is molding the dead Clift into who he wants the late actor to be. Clift has posthumously, and one would assume unwantedly, become the “beautiful loser” and “gay tragedy” that makes for rich drama. Conflict is, after all, at the root of any great narrative. For La Guardia, Bosworth, and Easton, a handsome and gifted star, one eaten away by inner torment from forbidden desire, is impossible to pass up. But those sculpted depictions, with all their distortions, leave behind casualties: Monty, his family, and his friends. There is an undertone of irony in the roles Easton and Bosworth play. 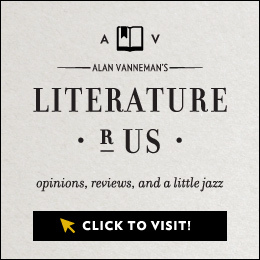 They are accidental antagonists in Robert Clift and Hillary Demmon’s story. Neither comes off as nefarious. At worst, Easton comes off as naive and Bosworth as opportunistic. Yet the role of antagonist is one they have the benefit of disputing – unlike the man whose story they claim to have been telling. Making Montgomery Clift joins the likes of Listen to Me, Marlon, and What Happened, Miss Simone? as a deep and enriching exploration of a complicated figure. Monty is an enigma at the film’s start, and he remains so at its end. 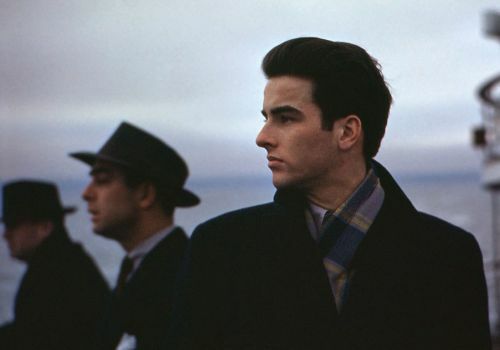 Even so, Making Montgomery Clift is the most vivid and authentic account of the man’s life yet. 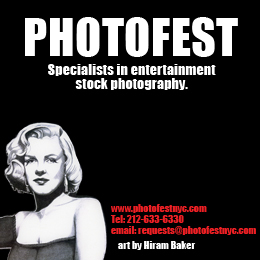 Unless otherwise indicated, all images appear courtesy of the filmmakers.